Calusa Lakes Golf Club is optional and not required. Restaurant open for breakfast, lunch, and occasional special dinner times, no membership required. 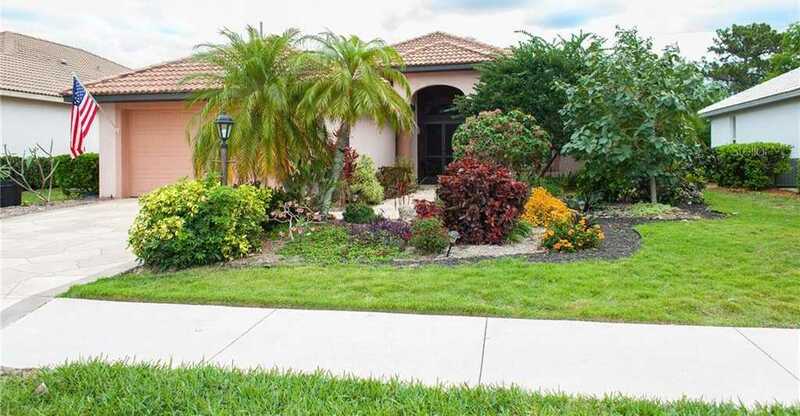 Please, send me more information on this property: MLS# A4432799 – $275,000 – 2300 Harrier Way, Nokomis, FL 34275.